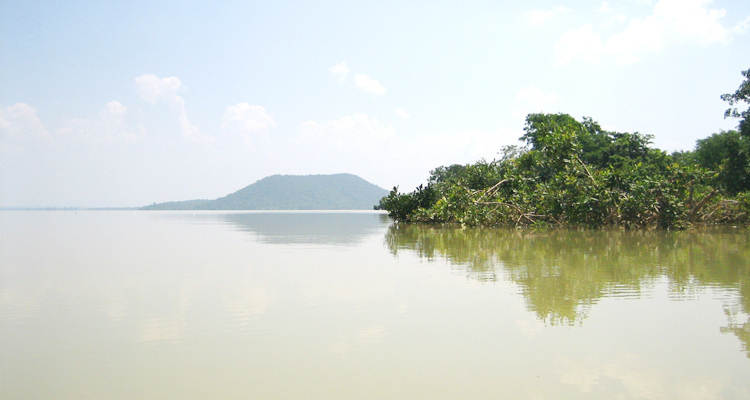 Located at a distance of around 50 km from Warangal city, Pakhal Lake is a popular place to visit. Spread across an area of 30 sq. 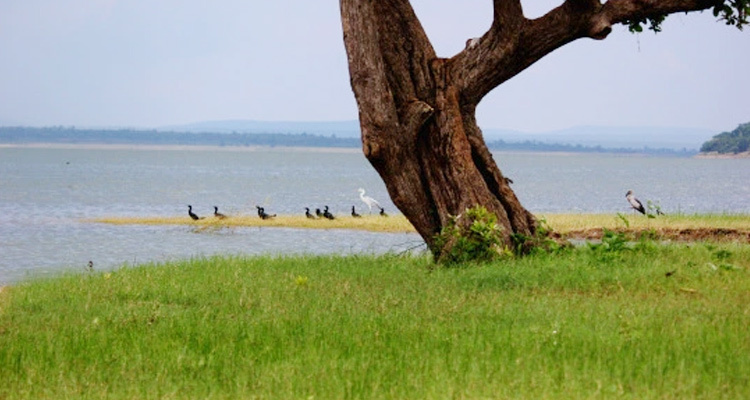 km amid the flourishing greenery of forests and hills, this lake offers breathtaking picturesque site. A perfect place for families to come and spend quality time together, Pakhal lake is equally apt for nature enthusiasts. 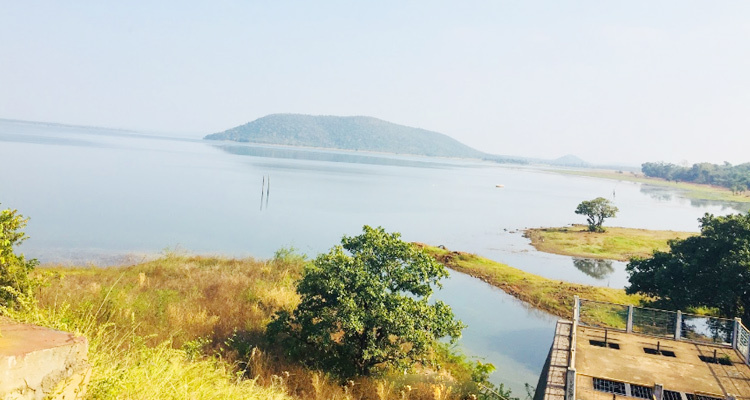 Sounds of bird chirping, refreshing breeze and a mesmerising scenery greets you at Pakhal lake Warangal. 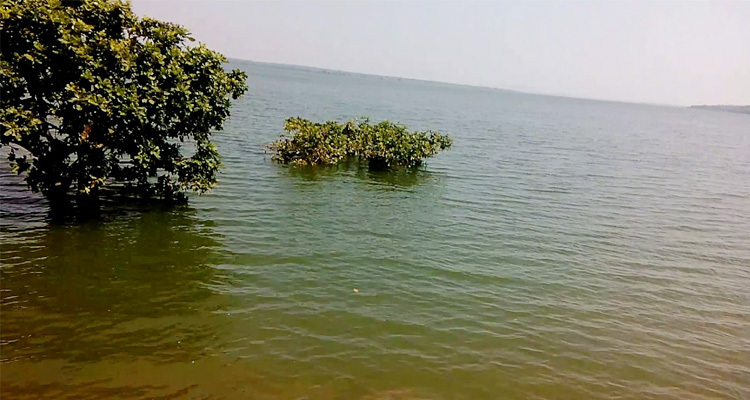 It is man-made lake which was built during kakatiya rule. This lake was built in 1213 AD by the Kakatiya King Ganapati Deva. It was built to serve as source of water for irrigational purpose. 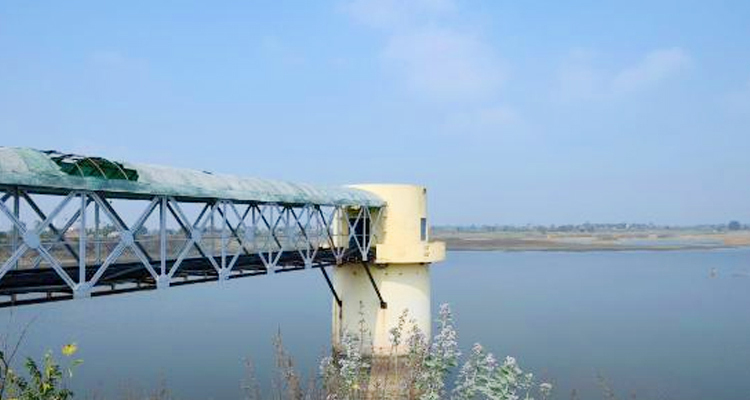 It was built on a tributary of River Krishna. 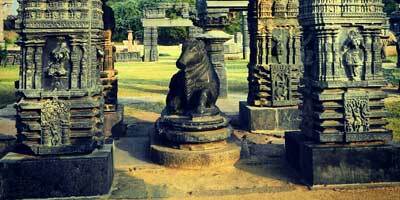 Pakhal Lake Warangal has become a popular place for tourists to visit and relax. It's mesmerising natural beauty and peaceful surroundings make it an ideal place to spend a few tranquil moments. The enchanting beauty of this lake can be easily seen in Pakhal lake photos. This lake is located by the side of Pakhal Wildlife Sanctuary. The sanctuary covers an area of 839 sq. km and is bestowed with rare flora and fauna. Some of the wild animals that can be spotted here at the Pakhal Wildlife sanctuary are Leopard, wild boar, panthers, hyenas, sloth bear, chital, mountain gazelle, blackbuck, four-horned antelope or chousingha and many others. Reptiles such as python, cobra, crocodiles, monitor lizard, etc., can also been seen in the sanctuary. One can also see a wide variety of migratory birds during the month of November to March. The wildlife sanctuary is consisted of various kinds of herbs, shrubs and climbers. It consists mainly of deciduous vegetation such as Emblica officinalis, Cordifolia, Bombax ceiba, Cleistanthus collinus, Flacourtia indica, Bridelia retusa, Dalbergia latifolia, Cochlospermum religiosum, Garuga pinnata. A few of the evergreen species are also seen such as Mallotus philippensis and Aegle marmelos. The best time to visit Pakhal Lake is from the month of November to June. However, this lake does make for a pleasant visit throughout the year. So do include it in your Warangal tour itinerary. There are no accommodation facilities at the Pakhal Lake. So tourists are required to stay in Warangal city. There are various kinds of hotels in Warangal including the Haritha Kakatiya hotel from Telangana tourism. 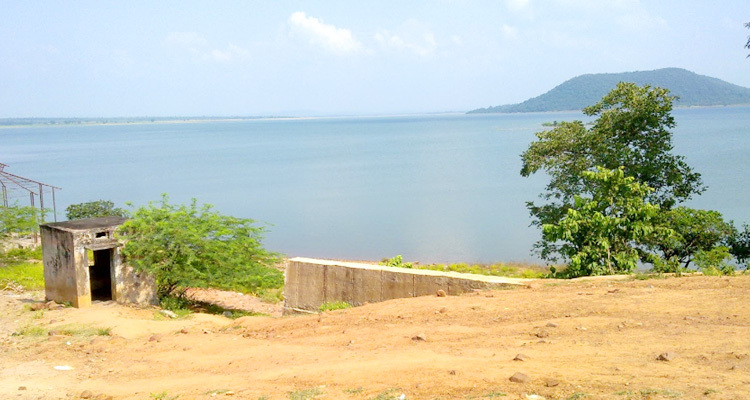 Pakhal Lake is located on Narsampet-Warangal division, around 50 km away from Warangal city. 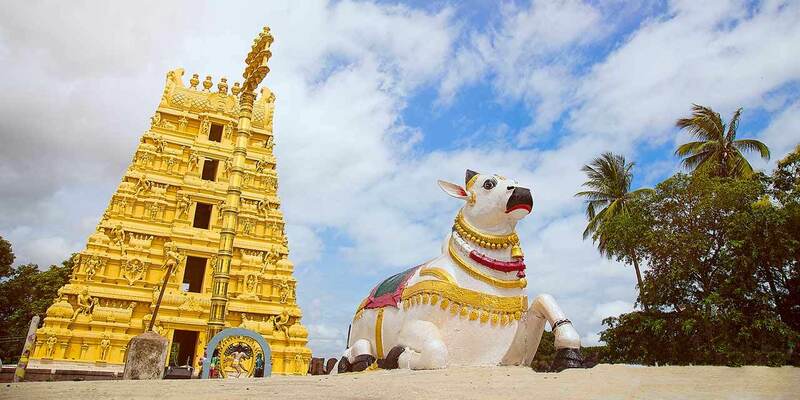 It is around 12 km from Narsampet, a taluk headquarter. Reaching this lake is an easy task as it is well connected by road to the city. Tourists can hire a private taxi for reaching here. Many locally run buses also run through its route. 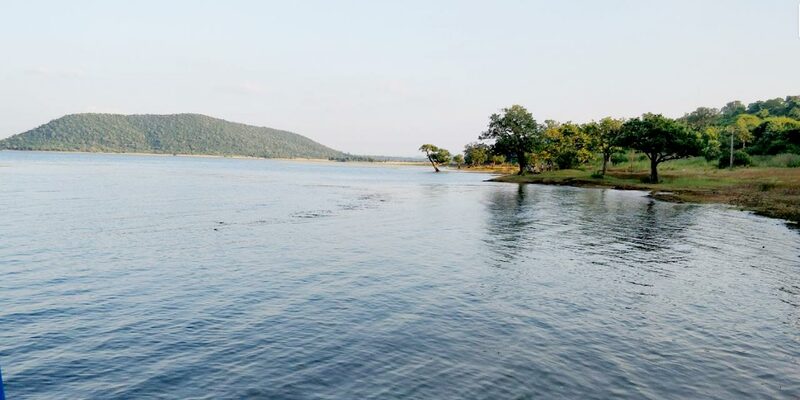 If you are travelling from Hyderabad, then you have cover a distance of around 130 km to reach the Pakhal Lake Warangal.